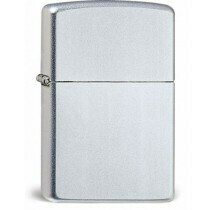 Zippo lighters are the untimate classic. 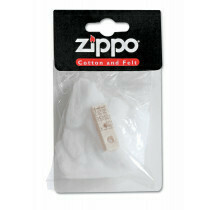 Timeless symbols of quality! 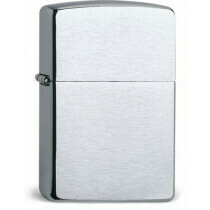 Zippo is the number 1 oil lighter.